At the moment, I do most of my blogging curled up on the sofa, laptop on my knee, with papers, notebooks and cameras strewn around me like confetti. As I am beginning to get a bit more serious about my blog, I often fantasise about having my own dedicated blogging work space. I would love a calm, organised corner of my home where I can settle in and really focus on my writing without distractions. Our spare room is currently a playroom (aka a colossal mess!) filled with all the girls’ toys and any other stuff that doesn’t have a proper home. I have dreams of transforming this room into a hobby room and turning one little corner into A Mess In A Dress HQ. Obviously you can’t have a home office without a desk. We already have an old pine one in the playroom, but as a blogger I’m going to need something a little more Instagram-worthy. Ikea is always the first place I look for stylish yet affordable furniture. 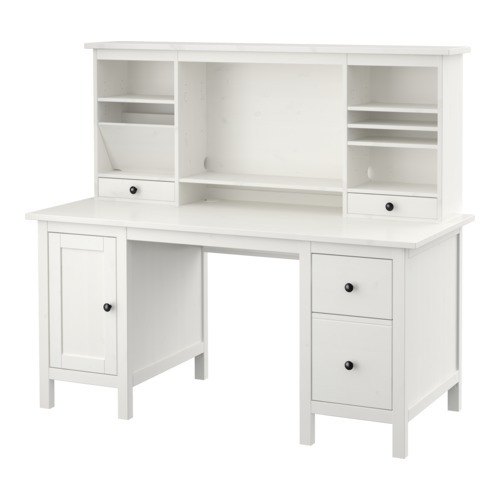 I absolutely love this white Hemnes desk with add on unit. It looks really pretty and also has a whole heap of storage – perfect for a hoarder like me who wants to get organised. Seeing as we’re talking “dream office” I figure I may as well dream big and pick a computer I would probably never be able to afford in real life. I was never really a fan of Apple computers until my husband let me borrow his and now I am a total convert. I am so insanely jealous of anybody who owns one of these bad boys, but at well over £1000 a time, I think it will be staying in dream territory for now. As a self-proclaimed stationery addict, I could easily get lost in the Engelbert Strauss website. It has everything you could possibly need to set up a home office, from notebooks to pens, from desk organisers to paperclips. They charge just an amazing £5.94 for delivery, with free delivery on all orders over £108. This seems like a great excuse to stock up on all the stationery I could ever need. (See – the extra storage on that desk is going to come in really handy. My dream blog office wouldn’t be complete without some beautiful finishing touches. I have been lusting after the beautiful prints and planners from Dot Creates for a while now and I’m sure having them on the walls in my work space would help to keep me motivated. There are so many gorgeous ones to choose from. I’ve also had my eye on their “Ultimate Blog Planner” for a while now so if anyone is looking for ideas for birthday gifts, look no further. I really look forward to the day when I can turn my dream work space into a reality. Do you have a dedicated home office space or do you just work wherever you can? Disclaimer: This is a sponsored post. All content and opinions are my own. This entry was posted in Lifestyle and tagged bloggers, dot creates, engelbert strauss, home office, ikea, lifestyle, stationery. My dream office is definitely filled with IKEA furniture as well! The crisp white desk is definitely up my street, it really makes a room feel light and airy! I’ve never heard of the stationery company that you’ve recommended but I definitely need to check them out, sounds like a great value site! I’m obsessed with Dot Creates stuff too, it’s all so pretty and Instagram ready! Giana Spiteri recently posted…STARTING THE DAY RIGHT WITH THE NUTRIBUDDY BREAKFAST KIT. I would love to have a little office space, I would have so much fun decorating it and making it my own! I would love to have my own blogging office as well! That desk is gorgeous. 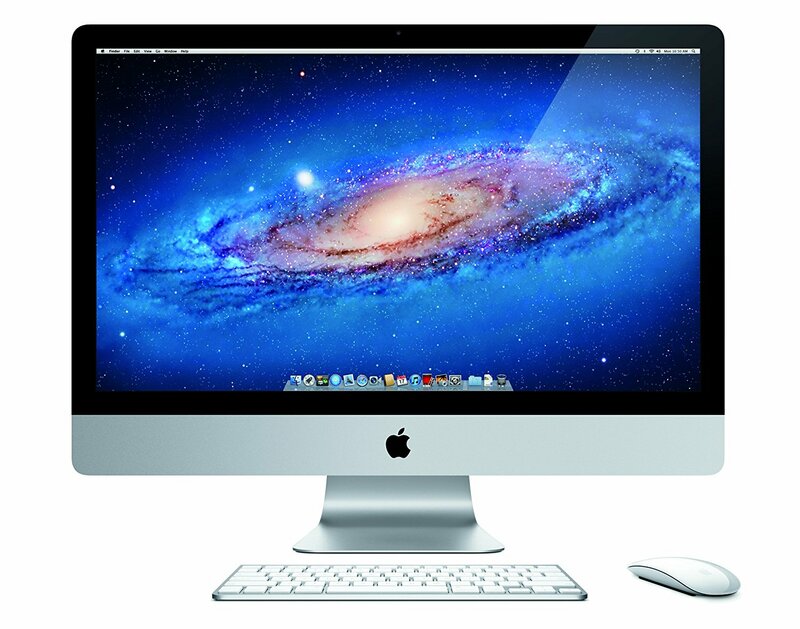 I want an imac too but they’re soo expensive. I had a really good work space in my room but I got rid so I could use the space for makeup storage haha! Like Lauren, I can’t wait to have my own place and a spare room as my office/wardrobe/beauty room/gym! I’m constantly on Pinterest having a nosey!